We have years of website design and development experience for small and large businesses. The impression you give someone is greatly affected by your website. Building an appealing website is our specialty. Tired of Google searching for your services or products only to find yourself on page 3 or worse, not at all? Reach out today. When someone is looking for a product or service, Google is usually the place they go. 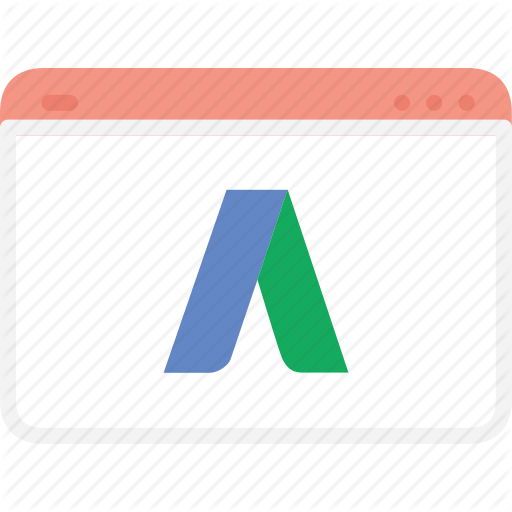 With Adwords we make sure you are seen by those customers. 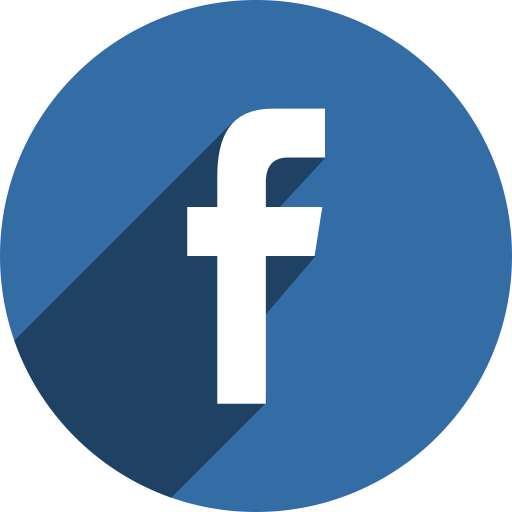 Since the launch of Facebook Ad's, small businesses all across the country have turned to them for an additional revenue stream. Reach out to us for a free consult. 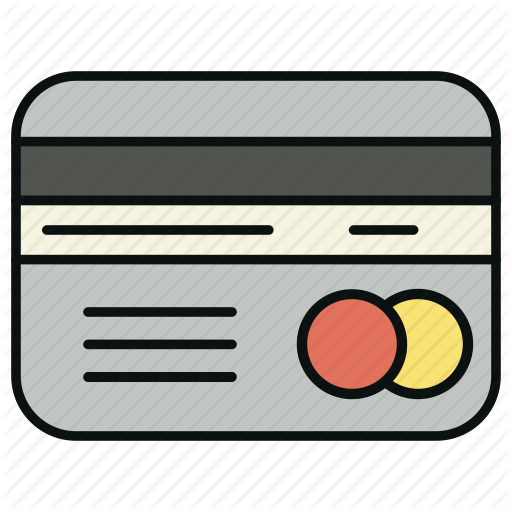 We have a proven record of creating powerful and easy to use online shopping systems for consumers. 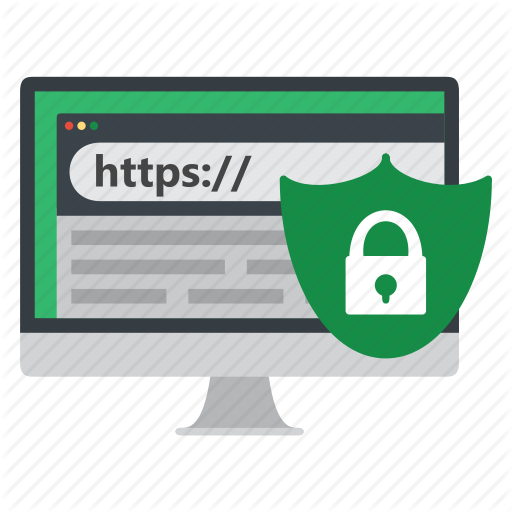 Our web hosting plans are carefully tailored to keep you safe. Our servers are Amazon cloud based to ensure proper performance. We did a full website redesign with a custom API integration to feed villa rental details and allow a full checkout system for booking online. 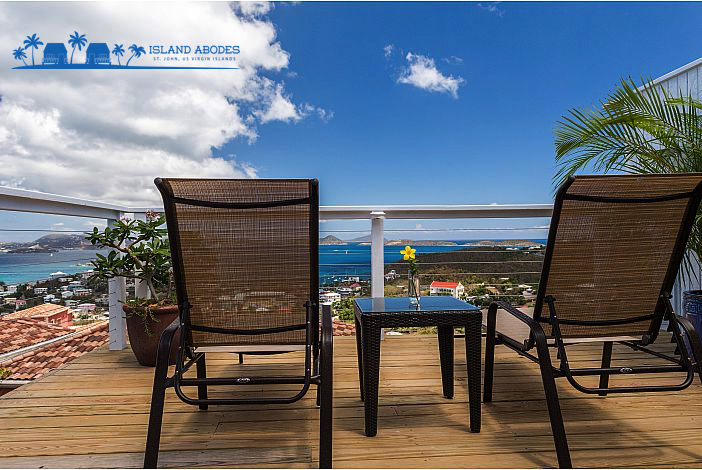 Island Abodes offers beautiful villa rentals on St. John USVI. Categories: E-Commerce, Website Design & Development, SEO, Hosting & Security. 3rd Coast is our latest Google Adwords client! 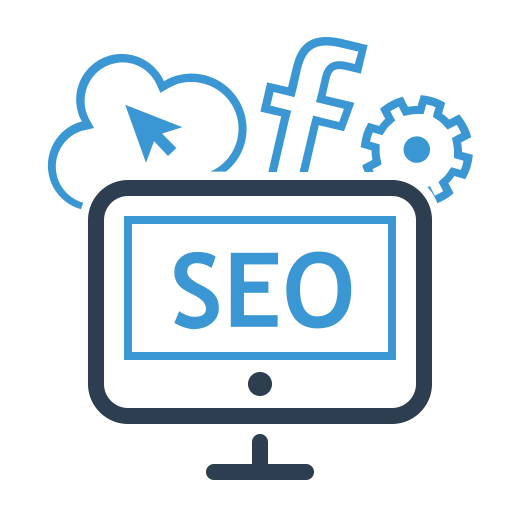 We are working with them to provide Google Pay Per Click Adwords Advertising with analytic tracking reports with features such as monitoring phone calls, emails, contact form submissions, and traffic data. 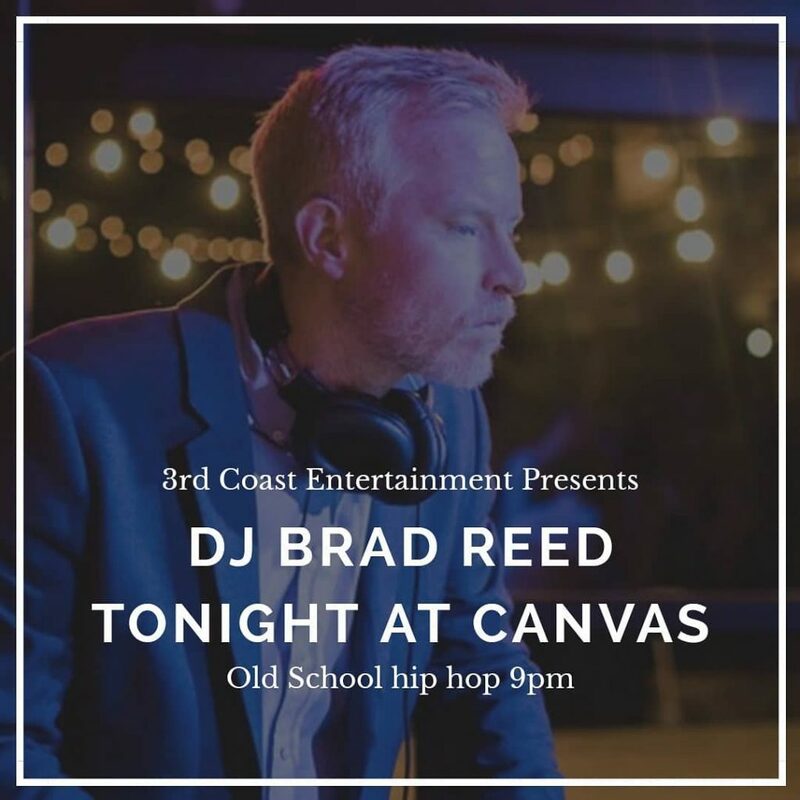 DJ Brad is the top wedding and corporate DJ in Nashville, TN. Categories: Website Design & Development, Google Adwords Advertising. 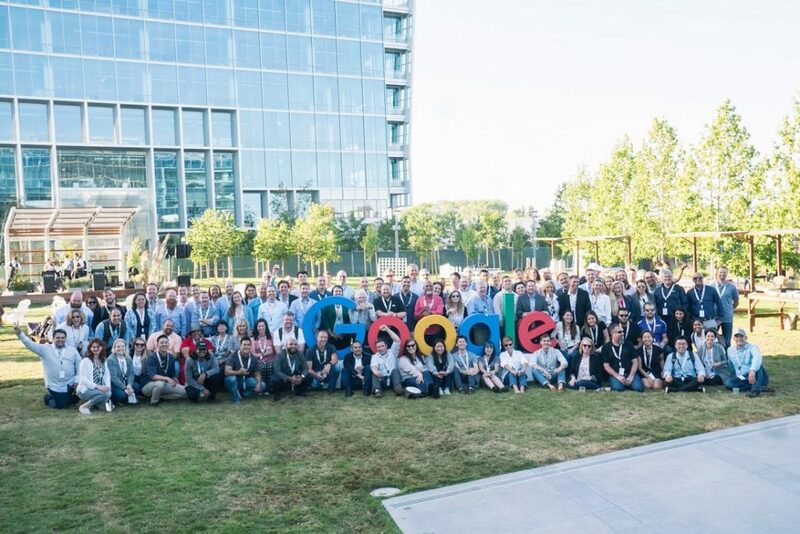 Wise Guys Technologies DBA (CPR Cell Phone Repair) was chosen as the 2018 Mississippi representative for the Google Economic Impact Report for our use of Google tools ( SEO, PPC ) to..